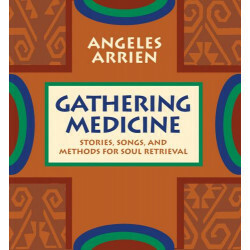 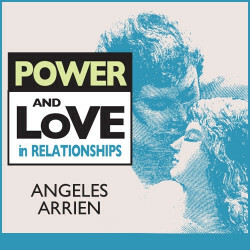 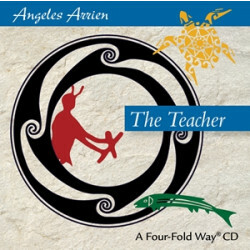 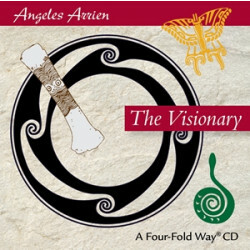 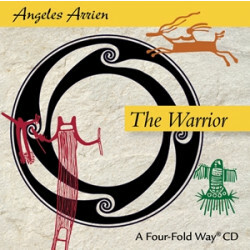 Angeles Arrien, PhD (1940 – 2014) received her master’s degree from the University of California at Berkeley, and her doctorate from the California Institute for Integral Studies. 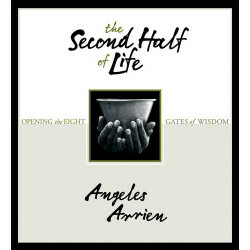 Dr. Arrien's teachings bridge the disciplines of anthropology, psychology, and comparative religion, while focusing on universal beliefs shared by humanity. 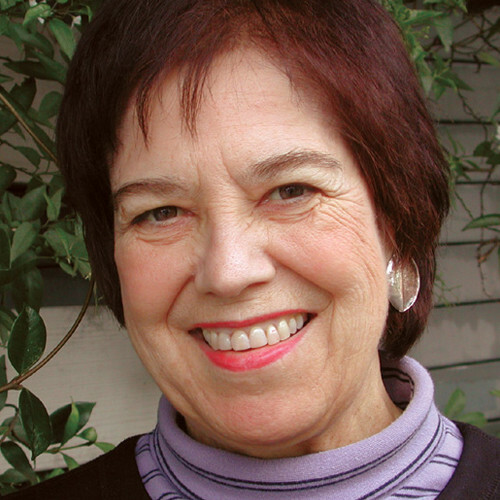 She lectured and led workshops internationally on cultural anthropology and transpersonal psychology at colleges, corporate settings, and personal growth facilities. 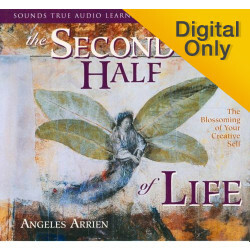 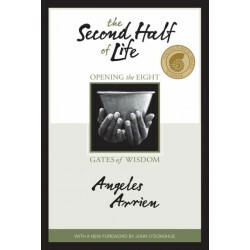 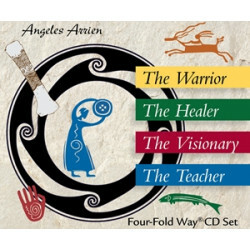 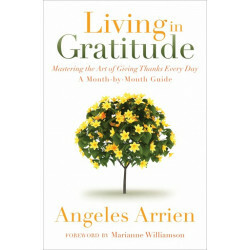 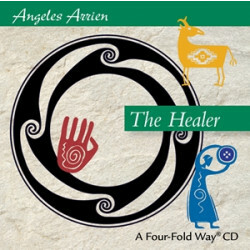 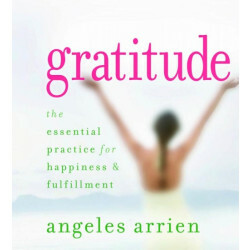 Her books include The Four-Fold Way, The Second Half of Life, and Living in Gratitude, and her audio-learning programs include Gratitude, Gathering Medicine, and more.